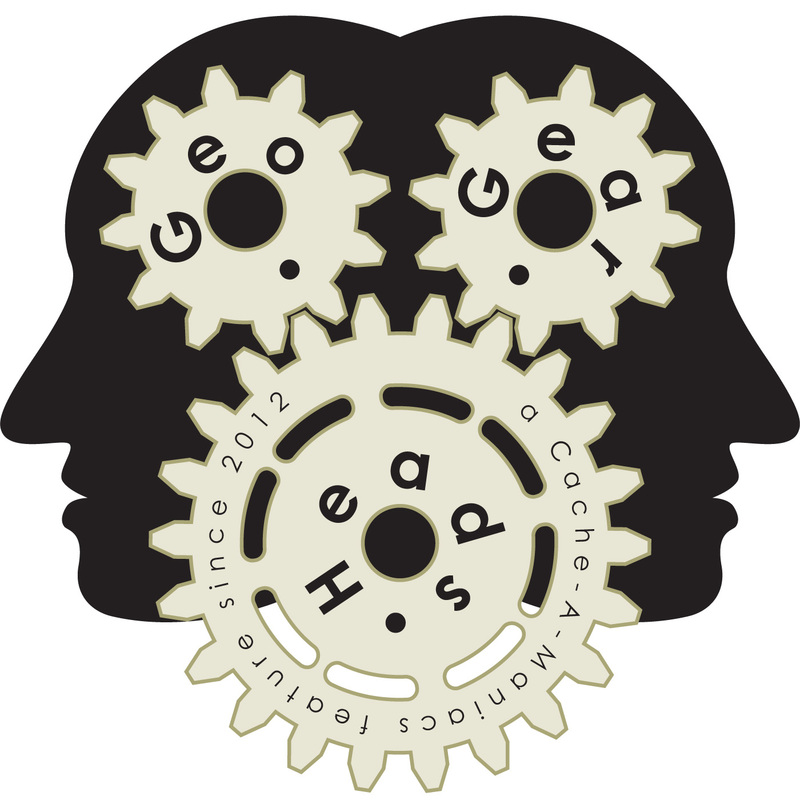 Misha email looking for feedback on fellow Geocachers who might be riding tadpole-style trikes (he home built his but they're also available from Utah Trikes and other stores). Congratulations to Misha for submitting the winning response for this week's question. Thanks to CoinsAndPins.com for their donation of this week's gift! Danno also provided a live prize which went to adamwarren.